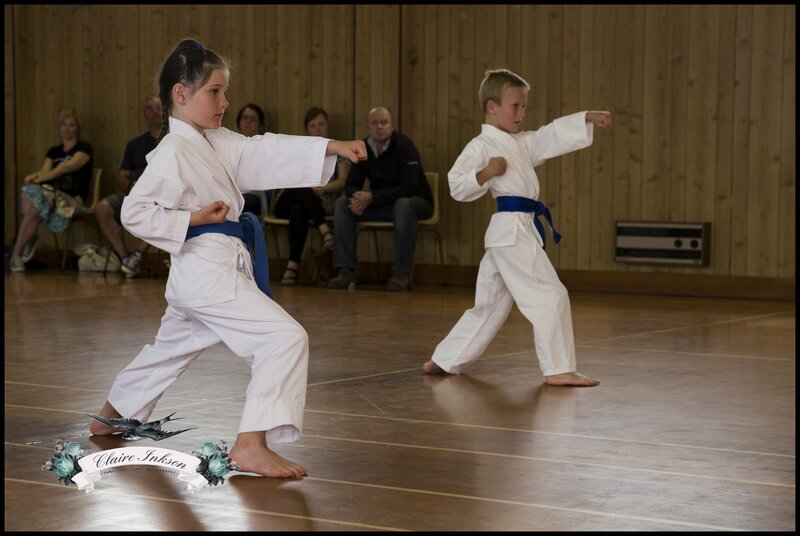 Started in the mid of 2011 the Sefton club was right away filled with eager young minds keen to learn the discipline focused and fun style of Take Controls Go Ju Ryu Karate. 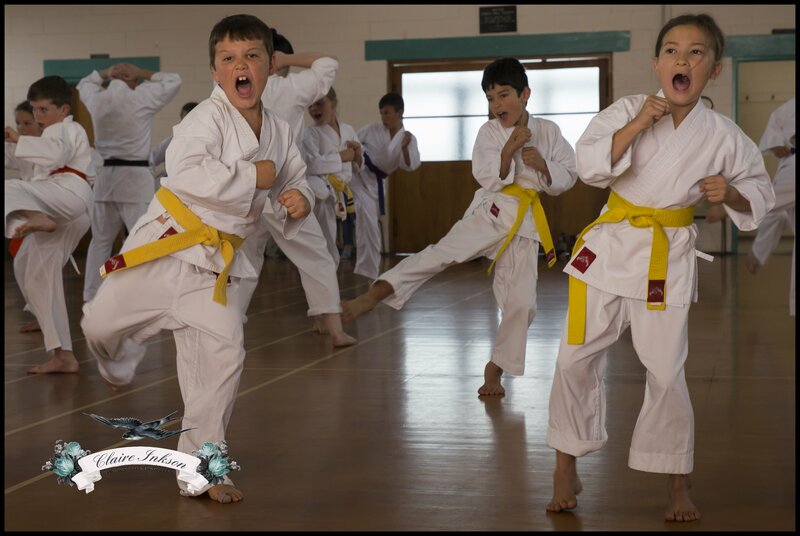 Every Friday the kids in the Sefton area gather at the Sefton public hall and put all their energy and focus into karate for an hour. 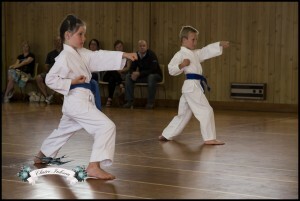 The relaxed atmosphere of the Sefton area makes the karate class a fun but very focused place for the kids to learn and hone their skills. 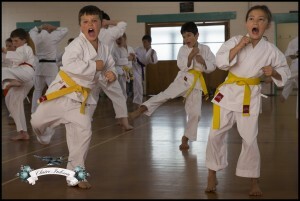 With help from the Sefton Primary school the karate club has grown and grown since the time it was opened and continues to be a great place for the Sefton kids to learn focus and discipline and skills that will guide them as they get older.